Want to smell like Adidas? You can start by getting your hands on the brand’s new fragrance with designer Jeremy Scott, aptly named Jeremy Scott for Adidas Originals. 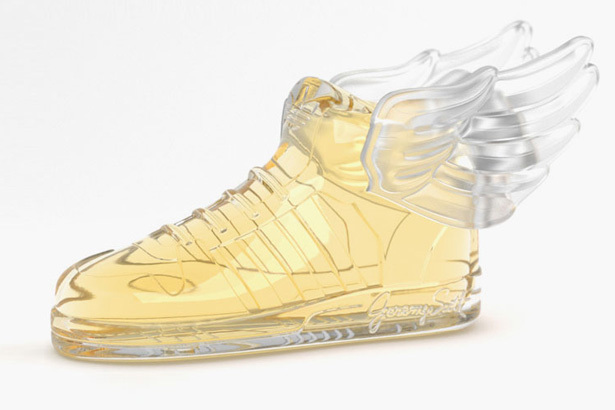 The limited-edition unisex scent is housed in a bottle modeled after Scott’s famous winged Adidas sneaker, with detachable wings, of course. The bottle is packaged inside a shoebox (naturally) and will hit shelves in February.